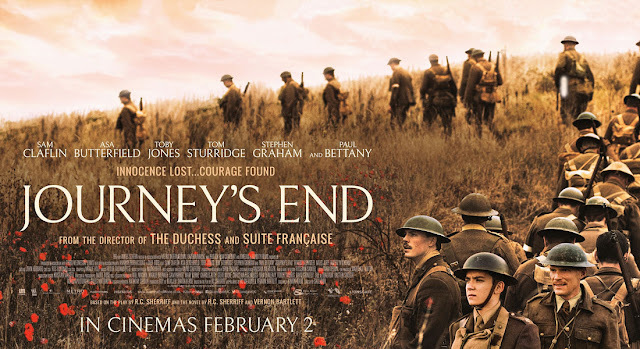 This week I was incredibly lucky to be invited to see an advance screening of Journey’s End by The Uckfield Picture House – something I’m very grateful for. Not only was it a fantastic opportunity to be able to see the film before general release along with fellow cinephiles, but we were very fortunate to have the film introduced to us by Jack Holden, one of the actors in the film, who then gave a brilliant Q+A afterward. For those who don’t know, Journey’s End is an adaptation of the famous play by R. C. Sherriff which originally starred Laurence Olivier in 1928. Since then, there have been multiple adaptations (both on stage and screen) with the most recent being Saul Dibbs’. 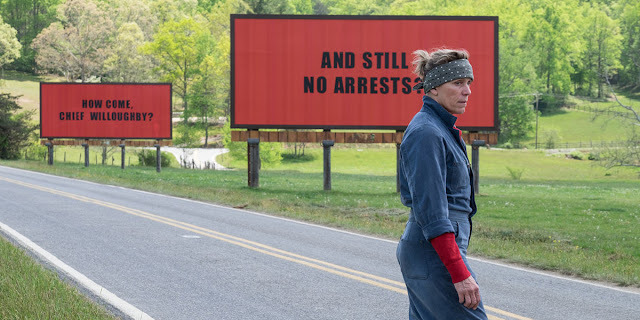 Three Billboards Outside Ebbing, Missouri, or Three Billboreds? Before I sat down to write this review, I had the intention of eking my conclusion out to create some form of literary suspense. Having started writing just this second though, I can’t bring myself to do it. This film is nothing short of a masterpiece, and you should go and see it as soon as possible. Now that I’ve got that off my chest, I’ll elaborate on why. 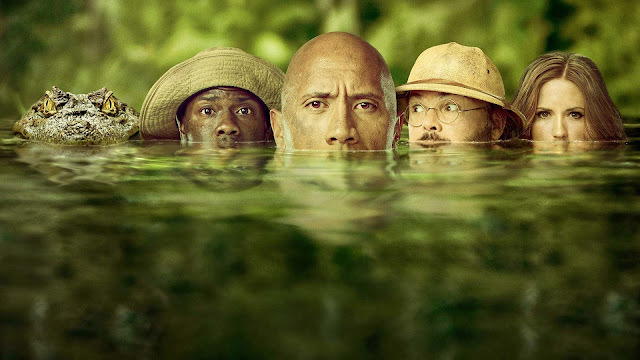 Jumanji: Welcome to the Jungle – Does it Rock, or Break Your Hart? When I first saw the trailer for Jumanji: Welcome to the Jungle, I won’t lie, I was horrified. Despite all my claims above, I still went to see it, and what can I say? When you’re wrong, you’re wrong, and I’ll hold my hands up freely - I loved it. For me, 2017 felt like a very mixed bag for film. There were a lot of brilliant films which were a joy to see, but unfortunately, there were also a lot of disappointments – Justice League, Loving Vincent and Guardians of the Galaxy 2 are just a few examples. 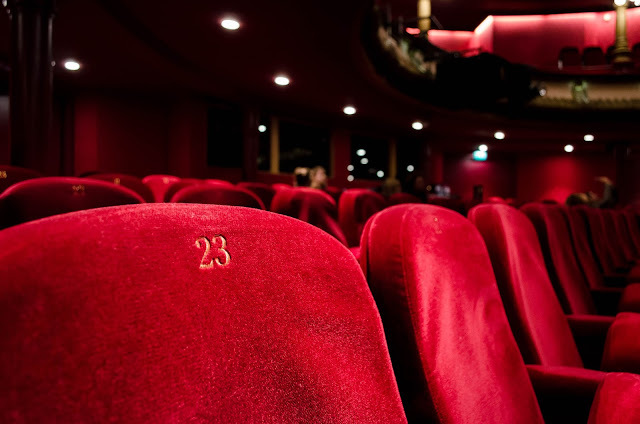 In this post though, I’ll be listing my top 3 favourite films of the year, opting to focus on the good, rather than the bad. Let’s start 2018 positively! This was undoubtedly my favourite film of 2017. I must admit, initially, I was sceptical of it due to being a long-time fan of the 1967 film, Guess Who’s Coming to Dinner, which featured a very similar premise. Fortunately, whilst similar in nature, the films were distinct and Get Out naturally hit’s much harder due to the more liberal time we live in (though the film leads us to question just how liberal we really are…).